Once small businesses become aware of the problem of waste, they have limited options to solve it. That was until Lara van Druten came up with an innovative solution: Waste Transformers. The goal is to transform collective organic waste into green energy, water, fertiliser and upscale it into raw materials for paper and textiles, all of this on-sight; where the waste is produced (...) 100 % Local and Green. The Waste Transformers began by transforming organic waste into energy and fertiliser at Amsterdam hotspot Westergasfabriek located at a former gas works. Local residents could – and can – subscribe to the energy and the fertiliser makes the park bloom even more. 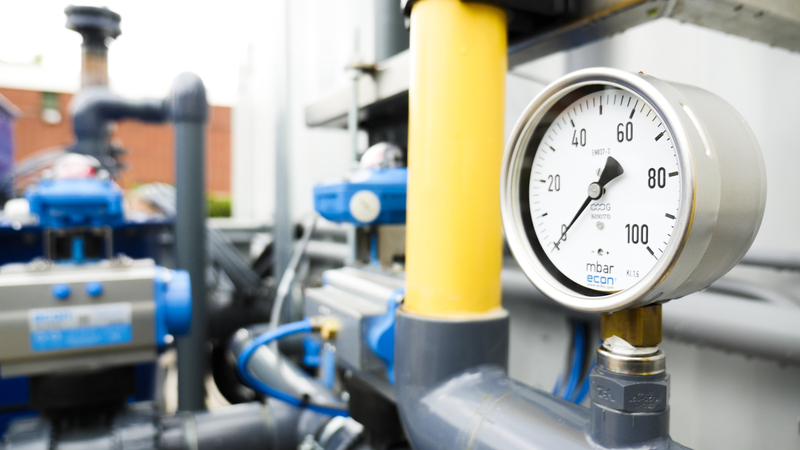 The Waste transformers and partners guarantee that the energy is 100% local and green. The solution can be applied on-site at any location which produces 600 to 3500 kilos of organic waste per day. It’s ‘Business in a Box’ model even provides local employment in developing countries with support and training from The Waste Transformers. The Waste Transformers with local partner Masada are placing 40 Waste Transformers in and around Freetown in Sierra Leone. 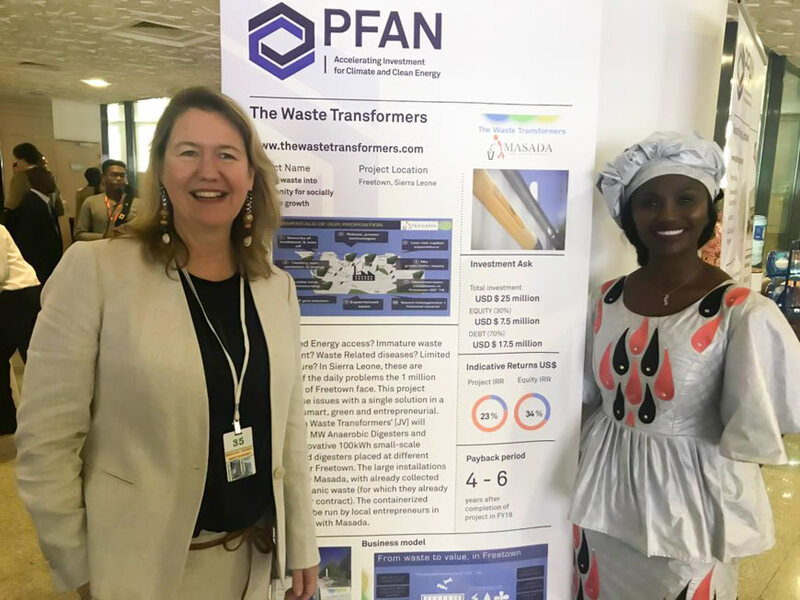 It recently won first prize at the West African Forum for Climate & Clean Energy Financing (WAFCCEF-3) for its 20-million-euro business plan with a high-impact approach to resource recovery and energy production. The Waste Transformers has won the tender with OMA Architects and AM Project developers to redevelop the defunct former Amsterdam prison Bijlmerbajes into a biowaste-fueled hub. One of the prison towers has been redeveloped into a green urban vertical park. The organic waste from the hotel, 1350 apartments and offices is transformed into green and clean energy for the building. The vertical park will grow and bloom on the fertiliser produced by Waste Transformer. With the support of the Netherlands Enterprise Agency and the Dutch Consul General in Hong Kong, the Waste Transformers explored the feasibility of placing an installation in Hong Kong. The first installation is already under construction.